Child custody disputes are not pretty. If you and the other parent can agree on a fair child custody agreement, preferably a court order entered by consent rather than just an out-of-court agreement, that is specific as to visitation rights, then do it. It is far better for your children and your peace of mind that you do. Custody disputes that are settled by consent, without fighting about it in court, make for better co-parenting relationships in the future. However, if you are sued for custody or feel that you have to file a custody lawsuit to enforce your custodial or visitation rights, then you will be in a much stronger position if you hire a child custody lawyer – the sooner the better. The first step in deciding whether and which lawyer to hire, is to have a consultation with one. Child custody consultations are usually not free, but neither are custody cases. Most consultations are for an hour, and often much of the time is spent on the lawyer gathering information about your situation, which is necessary before the lawyer can give you any legal advice. I have developed a consultation method that seems to be far more productive and frees up more time to discuss strategies and options. First, I read up to 100 pages of information prior to meeting for the consultation. This information includes a detailed chronological history and any current or pending court complaints (petitions), motions, and child custody orders. Secondly, I have found that even with that head start, consultations cannot be sufficiently done in an hour, so I meet up to two hours. I don’t know of other lawyers who read information in advance, but you can ask. If they don’t, it will help your lawyer and free up more time to discuss strategy and legal advice, if you come prepared for the consultation with written information that the lawyer can read, which is far quicker than asking questions and taking notes. In addition to the chronological history, bring to your consultation copies of: all temporary or permanent custody / visitation court orders (if any), your divorce judgment, your separation agreement, all domestic violence petitions and orders, any pending Complaints (Petitions), Motions, and Counterclaims, and any reports, evaluations and other written documents you think are important (or example: CPS, law enforcement, psychological, medical, developmental). Do not give your lawyer your only copies of documents. Either keep a hard copy or at least a scanned copy of everything. Be organized. It is a good idea to keep a list of the documents you give to your lawyer. You should also bring a list of questions you have for the lawyer and a writing pad. Take notes during the consultation or immediately afterwards. Child custody disputes are not pretty. If you and the other parent can agree on a fair child custody agreement, preferably a court order entered by consent rather than just an out-of-court agreement, that is specific as to visitation rights, then do it. It is far better for your children and your peace of mind that you do. Custody disputes  that are settled by consent, without fighting about it in court, make for better co-parenting relationships in the future. However, if you are sued for custody or feel that you have to file a custody lawsuit to enforce your custodial or visitation rights, then you will be in a much stronger position if you hire a child custody lawyer – the sooner the better. The first step in deciding whether and which lawyer to hire, is to have a consultation with one. Child custody consultations are usually not free, but neither are custody cases. Most consultations are for an hour, and often much of the time is spent on the lawyer gathering information about your situation, which is necessary before the lawyer can give you any legal advice. 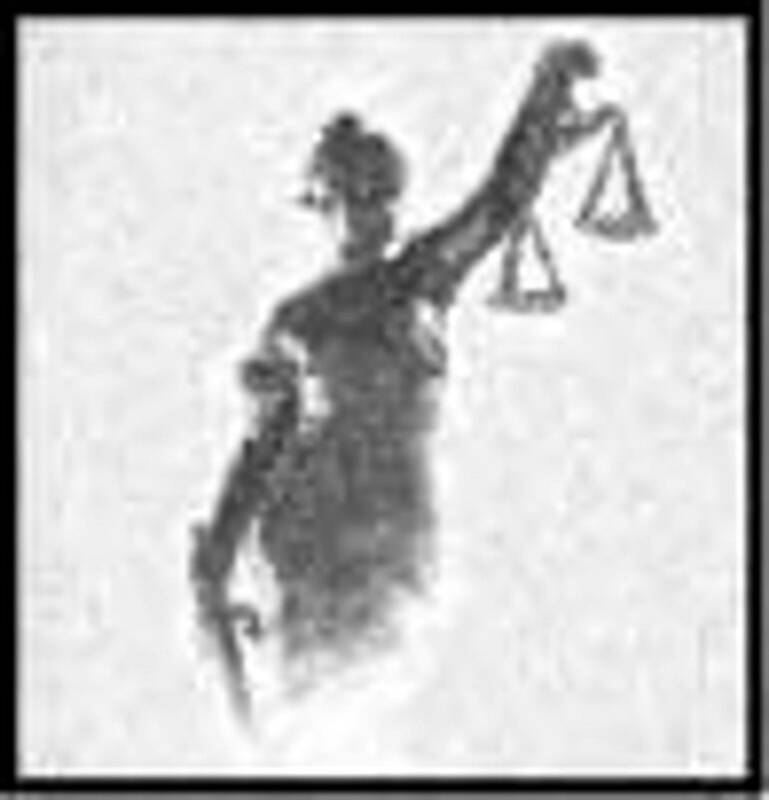 In addition to the chronological history, bring to your consultation copies of: all temporary or permanent custody / visitation court orders (if any), your divorce judgment, your separation agreement, all domestic violence petitions and orders, any pending Complaints (Petitions), Motions, and Counterclaims, and any reports, evaluations and other written documents you think are important (or example: CPS, law enforcement, psychological, medical, developmental). Do not give your lawyer your only copies of documents. Either keep a hard copy or at least a scanned copy  of everything. Be organized. It is a good idea to keep a list of the documents you give to your lawyer. You should also bring a list of questions you have for the lawyer and a writing pad. Take notes during the consultation or immediately afterwards. You may copy, print or re-post this article, but please include a link to www.ArlaineRockey.com. If you have already hired a lawyer, you may want to provide this information to your lawyer if you haven't. Before you sign any custody agreement or have a custody order entered by consent, you need to consult a lawyer – even if you use a mediator to help you negotiate. Visitation rights are a form of custody rights. So, when I say custody, it includes visitation. You don’t have a right to a lawyer in a custody case. If you have low income, you can contact your local legal aid or legal services office to see if they will represent you for free. However, those offices have limited funding, so they have to prioritize which types of custody cases they will handle. Each office is different, so call and see if they will take your case. It is best to type it and save it as your lawyer may want you to email a copy later. Co-parent in this article includes mother, father and any other person who is acting as a parent to the children. It is extremely important that you include negative information about yourself because it only hurts you if your lawyer is blind-sided by it at trial. Further, for the lawyer to give you accurate legal advice, the lawyer needs to know both sides of the case, so include good information about your co-parent too. See also my article “Protecting Your Child from Sexual Abuse” at www.ArlaineRockey.com. If you don’t have a scanner, you may be able to fine a cell phone app that scans.